Dreamforce 2018 kicked off yesterday marking the beginning of four inspiration-filled days. Attendees join fellow “Trailblazers” to learn new marketing tactics, trends in industry, and discover innovative technology. 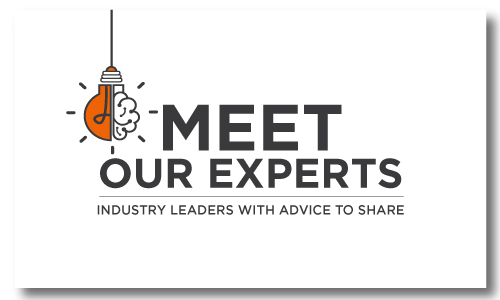 With over 2,700 sessions, there is something for everyone, from hands-on product demonstrations to discussions lead by marketing innovators. 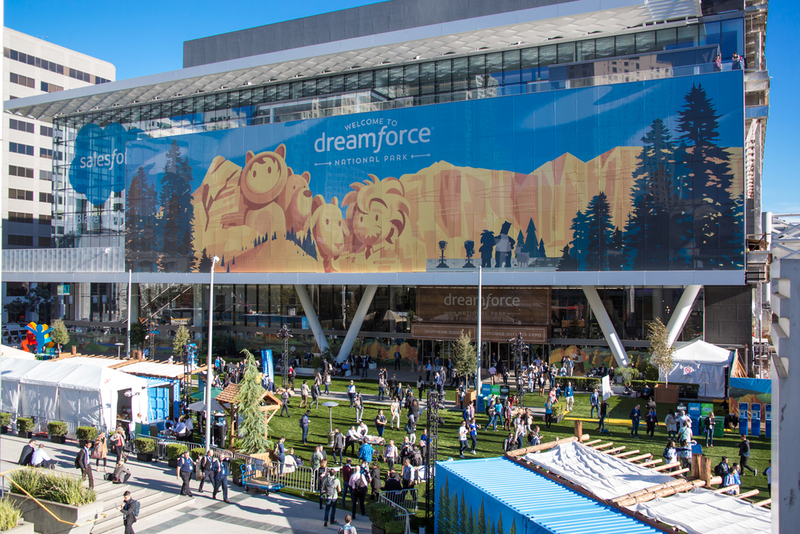 Dreamforce is different from other conferences; it offers attendees the chance to immerse themselves in the theme, innovation, and network around them. “It’s a tech conference.” ? “It’s part music festival, part networking meetup.” ?? “It’s where I learn about new technology.” ? “It’s an event with amazing guest speakers.” ? “It’s when I see all my online friends.” ? With an ode to adventure camp, the Trailblazer participants are led by a group of nature loving friends that can be found throughout the conference and act as mascots. Dreamforce connects attendees with the best in the business that are sure to teach something new. Memorable experience to be featured in the #Dreamforce keynote with a packed audience of 100,000+ people & nearly 10 million people watching online. Attendees of the conference can also take the time to give back. Dreamforce offers multiple opportunities for Trailblazers to unwind and make a difference. To stay up to date on the Dreamforce conference, follow us on Twitter! Jackie is a writer for Modern Marketing Today, along with several other publications. Her past experience includes B2B marketing, public relations and journalism. 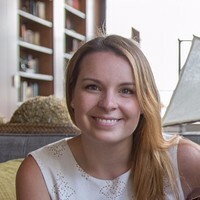 She currently writes about IT and marketing technology for MMT. Jackie holds a Bachelor of Arts in Communications from LeMoyne College.